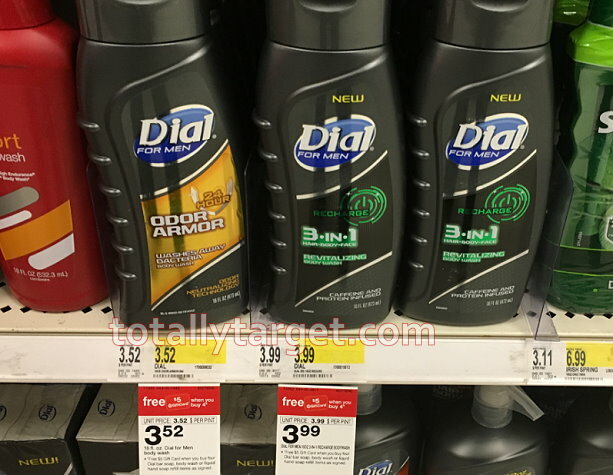 There’s a new Target cartwheel offer available to save 10% off Dial body wash and bar soap. We have a manufacturer’s coupon to stack, plus a gift card deal thru 7/8 to make for some nice savings. 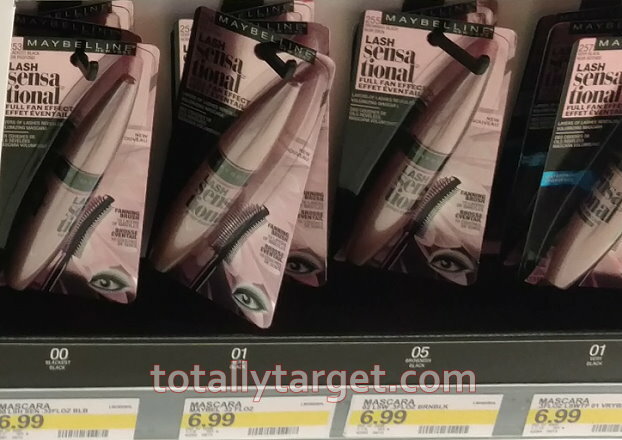 However, this week we have an in-ad Target Coupon for a FREE $5 Gift card with a beauty/personal care purchase of $20 or more, and body wash is included. You could actually add in a couple of filler items to meet the spending requirement to make for an even better deal. Just as an example, you could do something like this to grab 4 Dial plus 2 additional items for FREE!…. 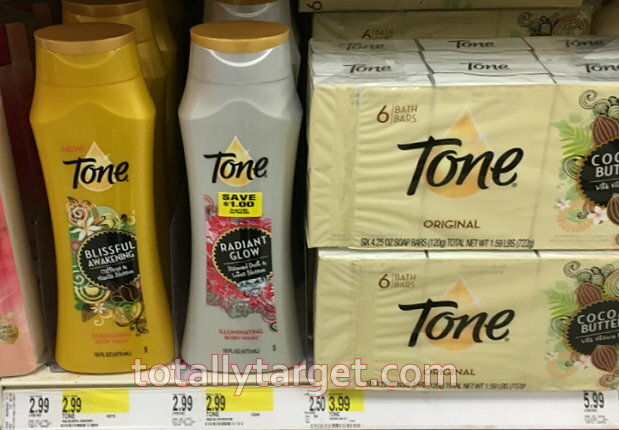 = .71 for all or like paying just under .18 per Dial + 2 FREE Tone Body Wash! 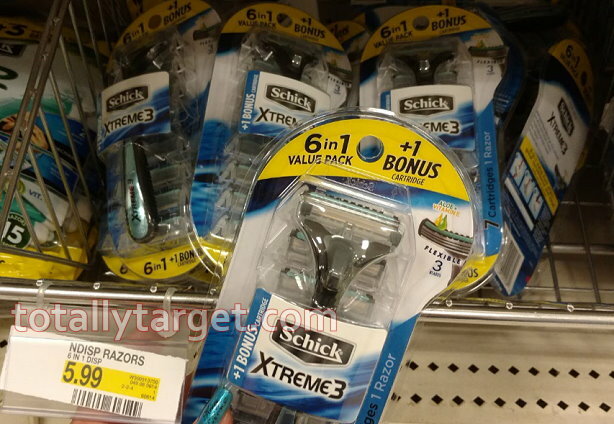 = .77 for all or like paying .19 per Dial Plus FREE Schick Razors! 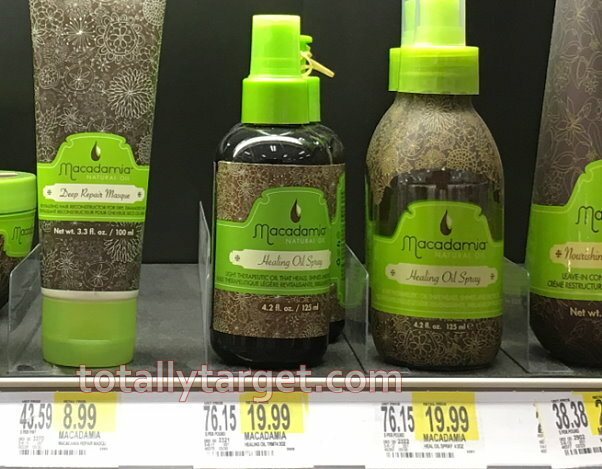 = .67 for all or like paying less than .17 per Dial + FREE Macadamia Hair Care!